Sometimes Call Recording will be much handy not only for saving conversations of your loved one but also for various business purposes. Thus there is no need to note points during on-going conference call as one can reference the saved audio after call ends. If you’re Xiaomi user, then you’ll be happy to hear that the Call Recording Feature comes built-in. 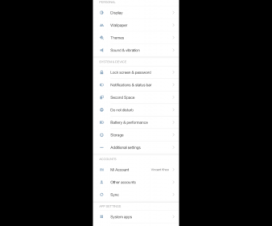 But these feature is absent in most of the Android phones and have to download Call Recording app from Google Play Store. 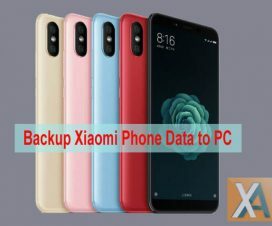 Although the call recording feature is present on all Xiaomi phones (Including Redmi Note 4, Redmi Note 5 Pro, Mi 6, Mi Mix 2, and other models), but most of the users doesn’t know how to enable it. 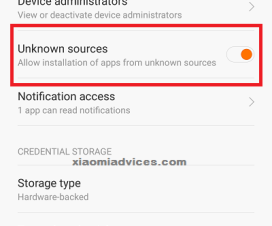 So, here we have shared quick guide on how to enable call recording for any calls on your Xiaomi handset. 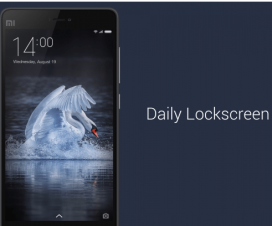 Also Xiaomi Phone Struck at Mi Logo – Solved! 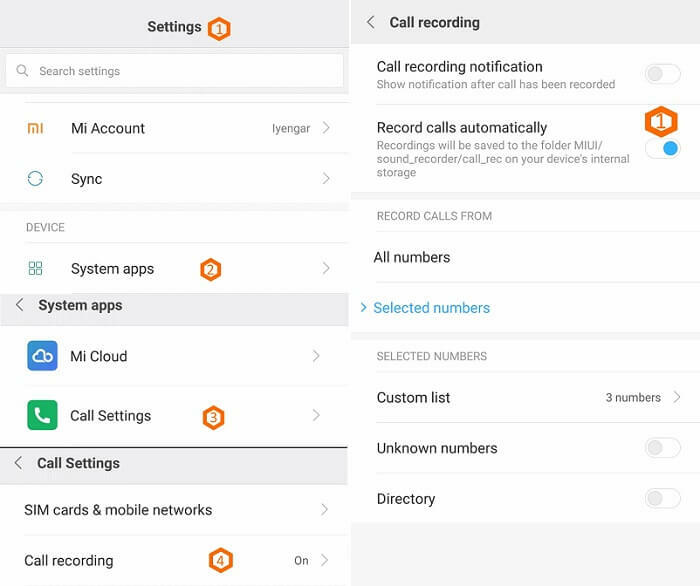 Xiaomi smartphone users can enable call recording feature for any calls from the path Settings >> System Apps >> Call Settings >> Call Recording >> Toggle Record call automatically settings to “ON”. Users can also tweak the options for call recording notifications (allows you to view the saved recordings after the call) via notification panel. There is also option to choose whether calls from all numbers get recorded or you want to choose some specific number’s to be get recorded. Does the tutorial helpful? Do share it with your friends on Facebook and Twitter using below social networking buttons.